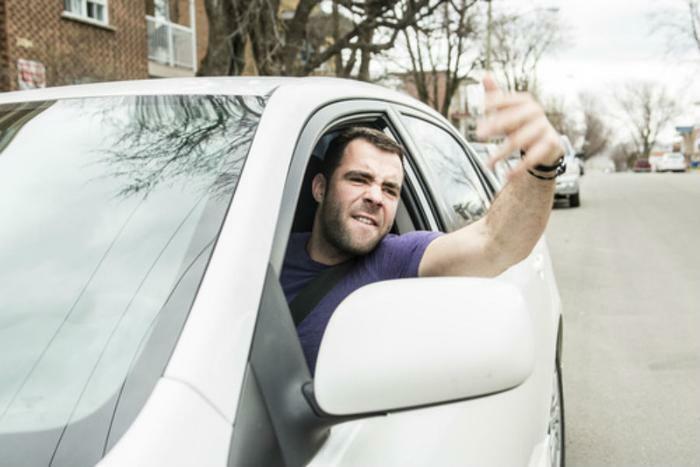 If you’ve ever found yourself stuck in heavy city traffic or on a congested highway, then you may be all too familiar with how aggressive some drivers can be. But a new study shows that being aggressive behind the wheel comes at a cost. Lead author David Herrero, a lecturer at the University of the Basque Country, says that risky and aggressive driving behaviors result in more accidents. In fact, even aggressive thoughts while driving can have their drawbacks. Herrero’s eight-year-long study examined 414 participants who possessed a valid driving license and drove at least once per week. Each person was interviewed via two questionnaires that measured aggressive thoughts, risky behaviors, and accident-proneness. Findings showed that age was a big divider when it came to aggressive driving and accident rates. Herrero said that the youngest drivers tended to experience more anger and express themselves aggressively on the road. However, findings showed little difference between male and female drivers. The study findings could prove useful for increasing road safety, but Herrero also believes that they could be beneficial for increasing our understanding of human psychology. The full study has been published in Accident Analysis & Prevention.